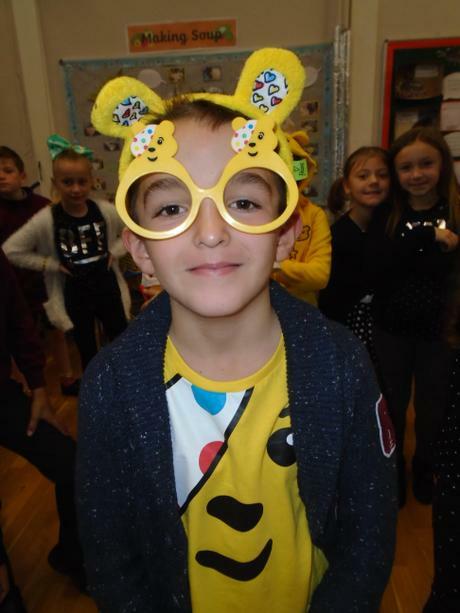 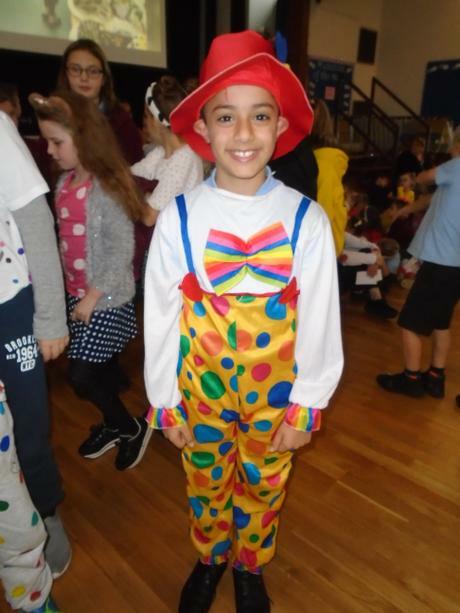 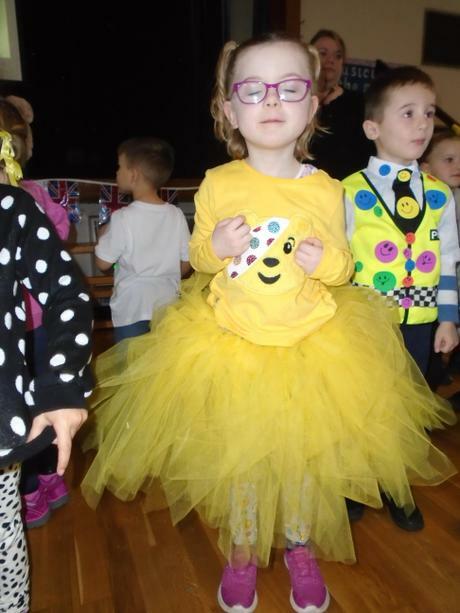 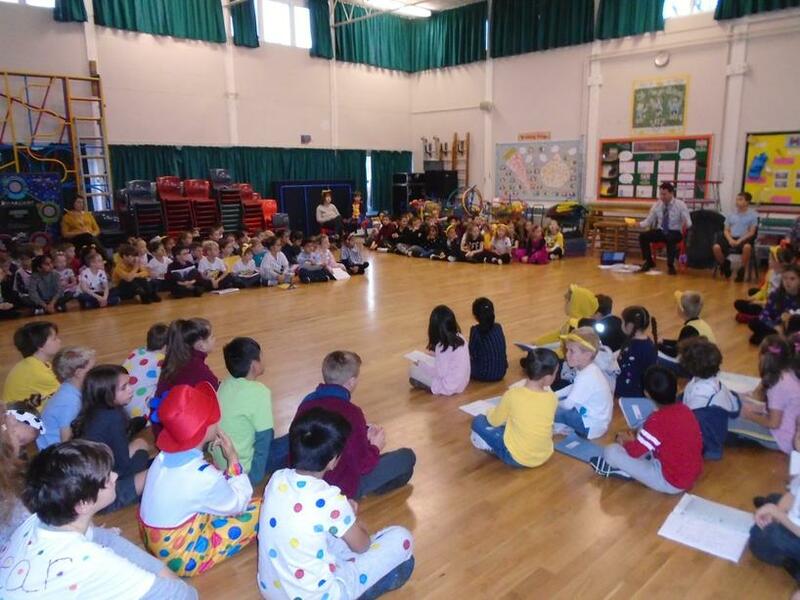 This week we celebrated anti-bullying week and Children in Need. 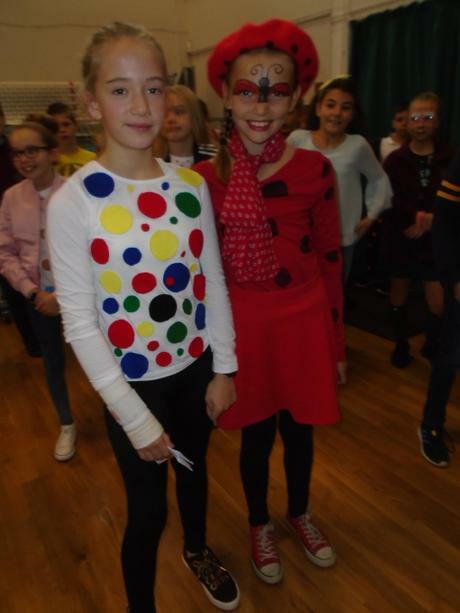 On Monday we wore odd socks to school to remind us that being different and not-quite-perfect is a good thing! 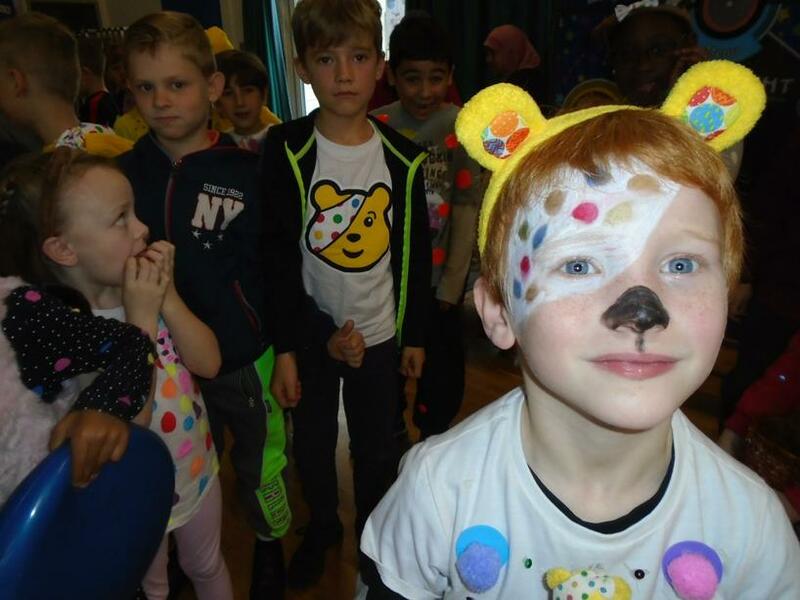 We raised lots of money during the week for Children in Need by making and selling cakes. 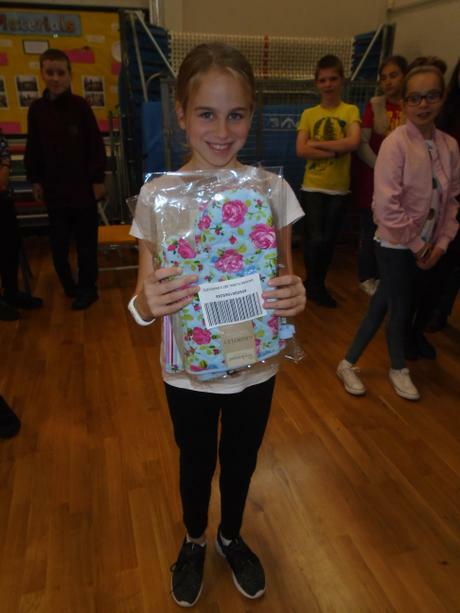 It was a tough week for Mrs Geddes: she had to taste all of the cakes in order to judge the winners!